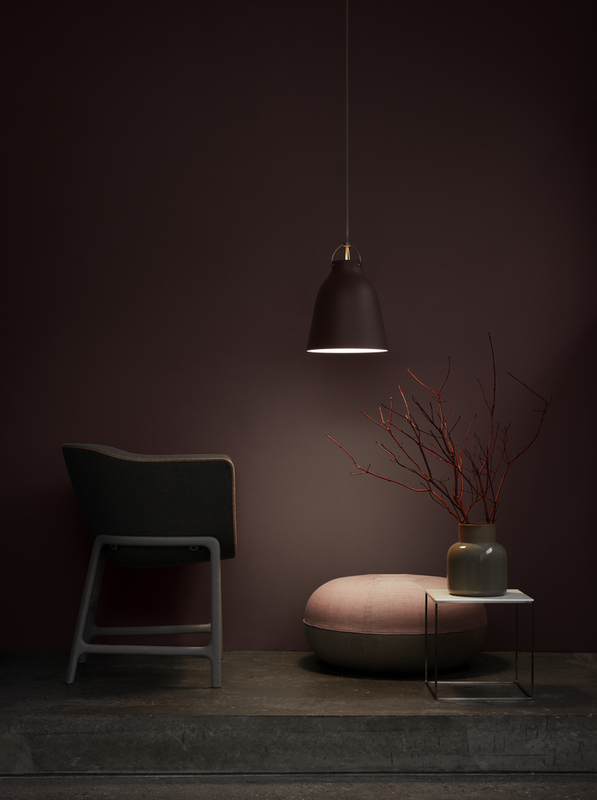 Ever since Cecilie Manz created the Caravaggio lamp in 2005 it has inhabited private homes and illuminated public spaces like no other. With its simple, elegant and recognisable shape it has set the standard as a new classic in lighting design. In this line extension, the shape has been kept the same, but is launched in new colours. For Manz, working with colour is a constant journey of maturing. Over time she will collect and create confidence with a certain tone. The new tones chosen for the Caravaggio pendant have their roots in nature’s earthy hues. 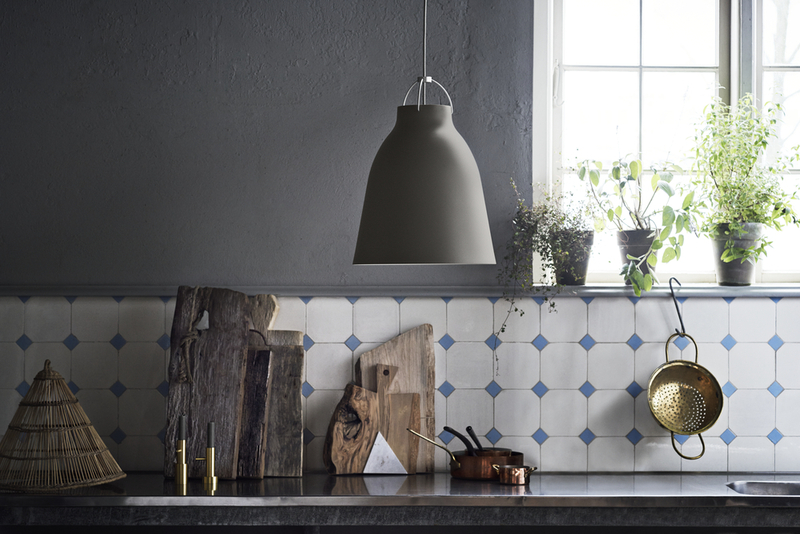 They have depth and they add detail whilst staying true to the classic shape of the renowned Cecilie Manz design. The new nuances come in all three original sizes of the existing Caravaggio collection - P1, P2 and P3. The cords are stone greys and the mountings are natural and dark matt chrome. 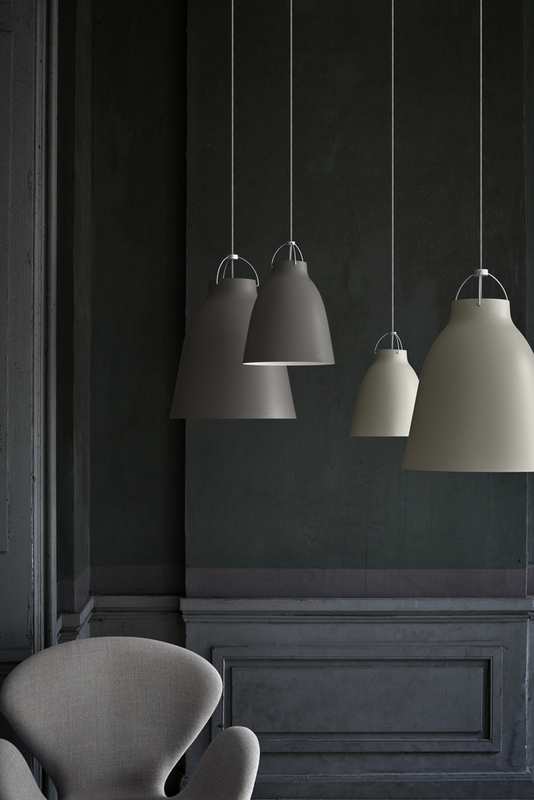 The eye-catching Caravaggio pendants were launched in 2005 and instantaneously gained a status as a design icon. 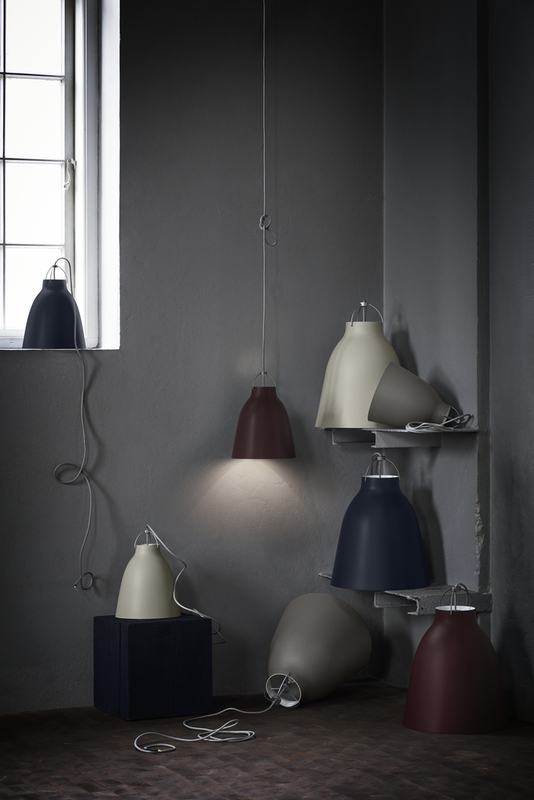 With Caravaggio, designer Cecilie Manz combines a recognisable shape with a modern expression. 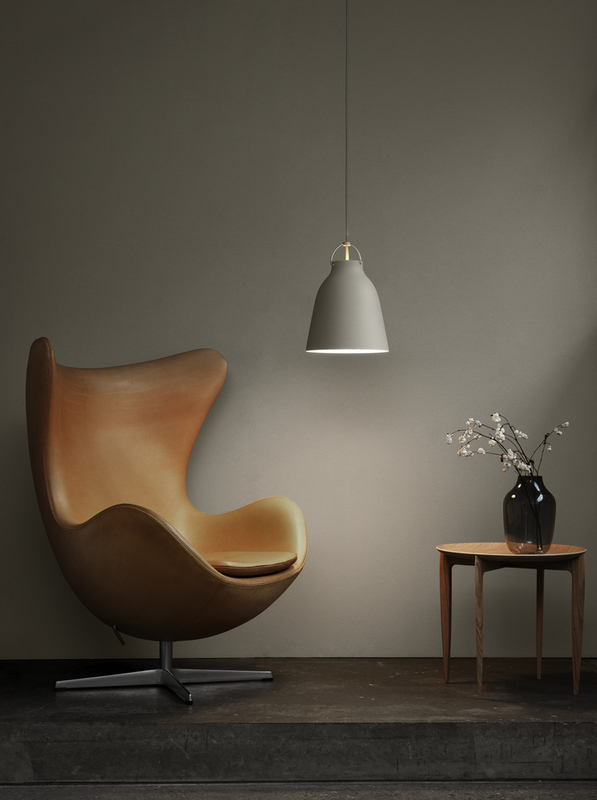 The simple, timeless pendant consists of a metal shade with soft, feminine lines held by a chrome-plated metal suspension. 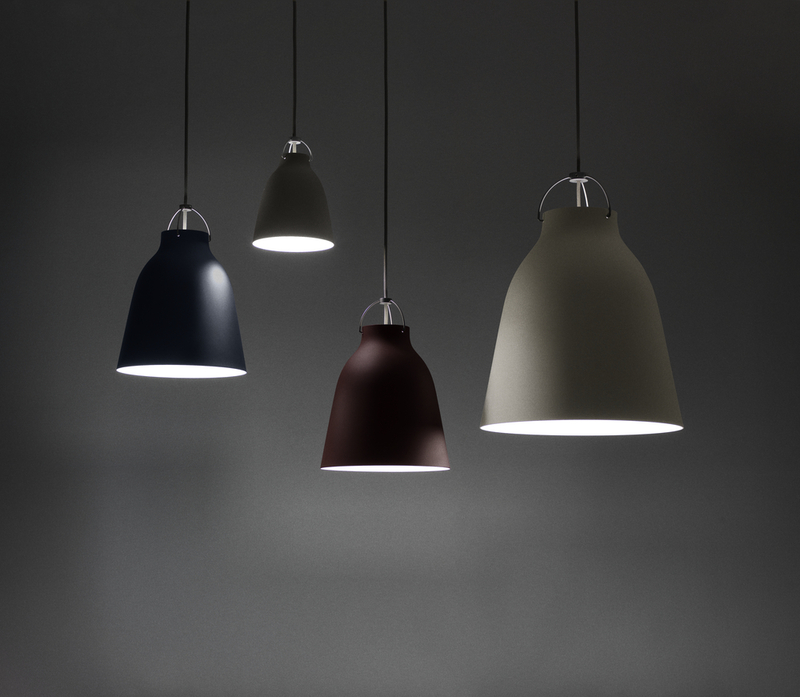 The textile cable is particularly well integrated into the design and gives the lamp its finishing touch. 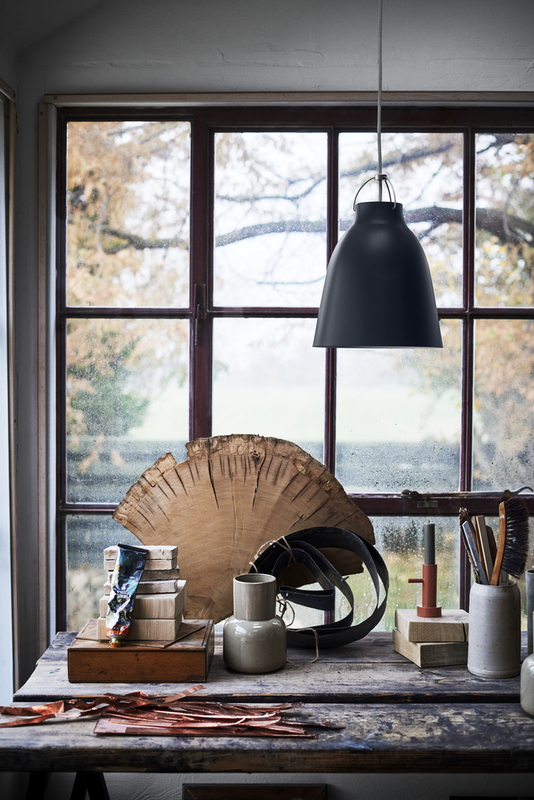 The Caravaggio lamp casts a concentrated downward light whilst also illuminating both the suspension and the cable through a hole at the top of the lamp. The depth of the shade prevents glare. Refined, delicate and smooth: these three words only get so close to describing this soft tone of grey. The reference to silk lies in the softness of the touch and Warm silk enhances the silhouette of the famous Caravaggio shape in an understated and elegant manner. The Caravaggio series now offers a warmer grey and with Warm silk total harmony fulfills the Caravaggio collection.